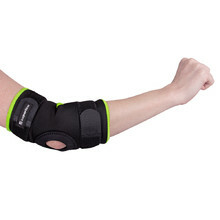 In the knee and elbow protectors category, you’ll find not only protectors, but orthoses and bandages as well. 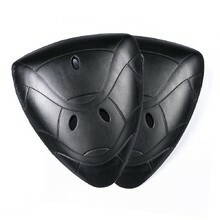 Knee and elbow protectors are an important part of your gear if you ride on faster motorbikes, where there is a bigger risk of an injury. 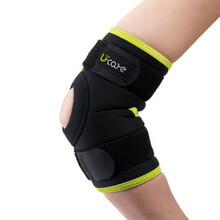 We offer knee and elbow protectors from W-TEC, WORKER, U-care and other brands. 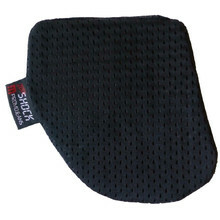 You can choose from several various types and colour designs. 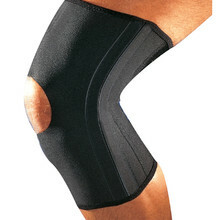 All W-TEC and WORKER knee and elbow protectors are certified according to the highest European standards. 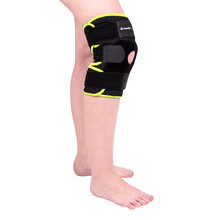 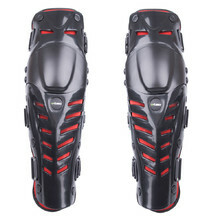 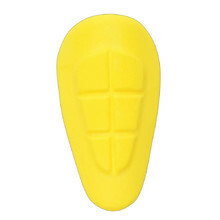 Knee joint protector, moisture/sweat resistant, breathable, comfortable inner padding.